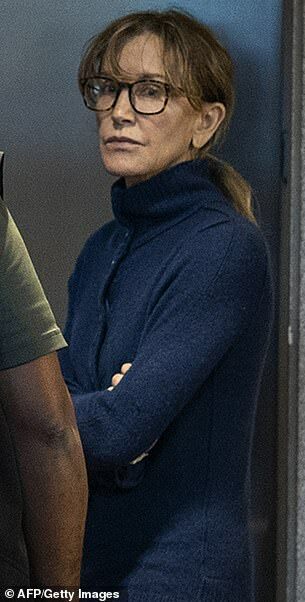 Lori Loughlin's daughter Olivia Jade is reportedly furious with her parents after the Full House actress and her husband were charged in the college bribery scandal. 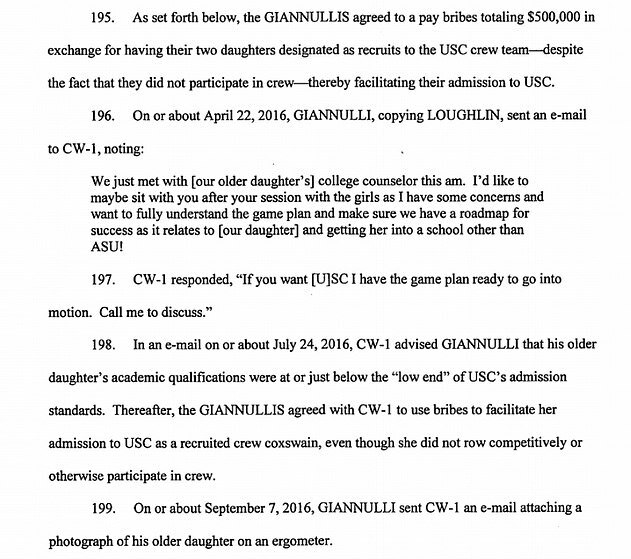 Loughlin and her husband Mossimo Giannulli were arrested for allegedly paying a $500,000 bribe to get Olivia and her older sister Isabella, 20, into USC. 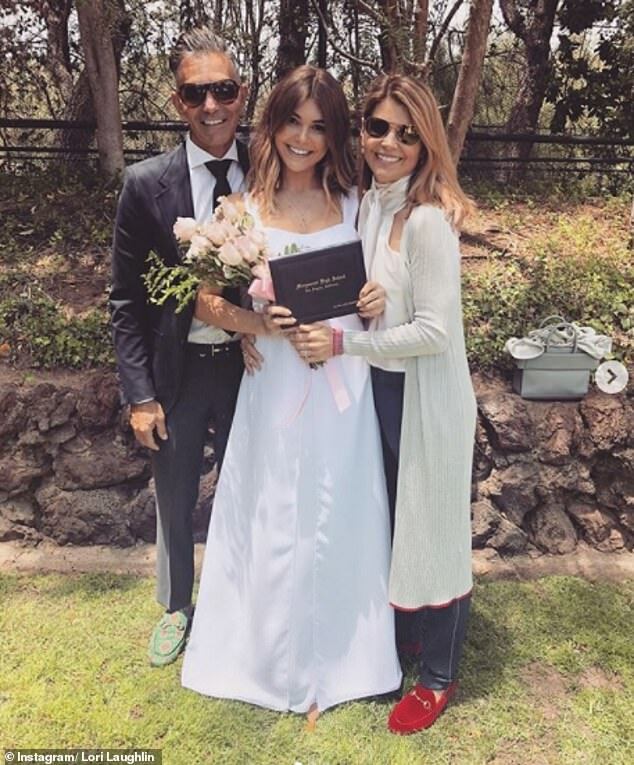 It was revealed last week that both Olivia and Isabella have since decided to withdraw from the university.